Born in Chicago and raised in Washington, D.C. Essex Hemphill was an African-American prose poet. His poetry looked at the intersections of race, sexuality, identity, eroticism, fear, and beauty. His ability to string words together that formed fluid and graceful rhythms won him many literary awards and fellowships, including the American Library Association's Gay, Lesbian, and Bisexual New Author Award. He published two chapbooks in the mid-1980s, Earth Life and Conditions. His anthology of writings by black gay men, In the Life, brought him wide recognition, including a Lambda Literary Award. 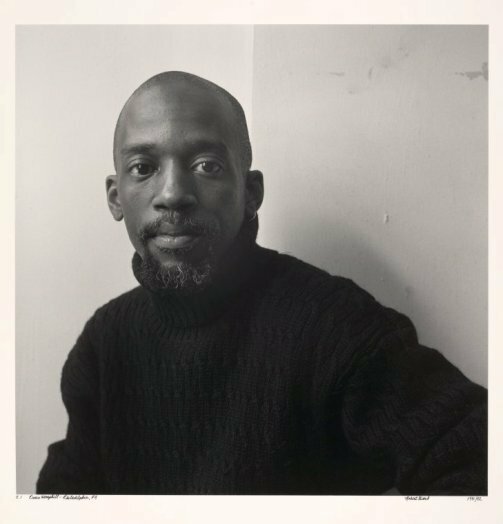 His work was also included in two documentary films by Marlon Riggs, Tongues Untied and Black Is . . . Black Ain’t. Hemphill gave readings of his poetry and prose in universities, community settings, and bookstores around the United States. He died from complications due to AIDS on November 4, 1995.